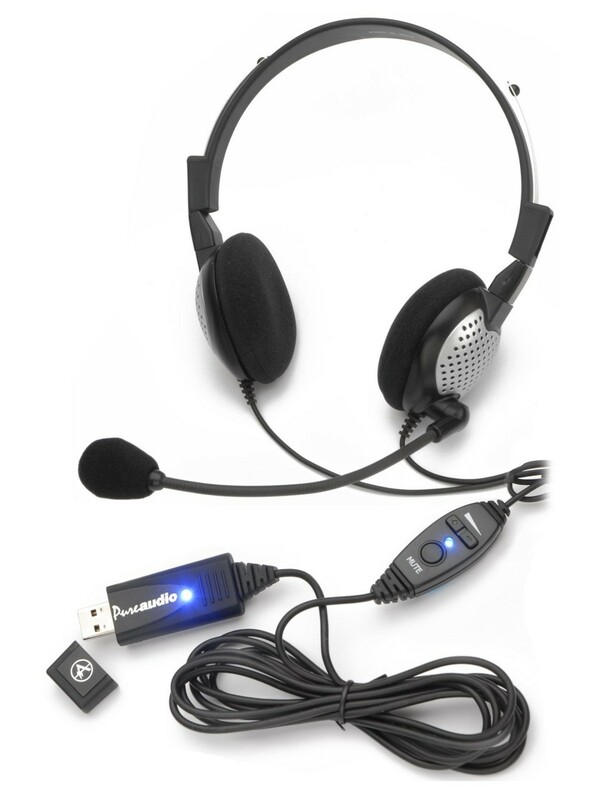 The Andrea NC-185USB Headset is identical to the NC-181VM but with stereo ear-pieces for improved audio playback. 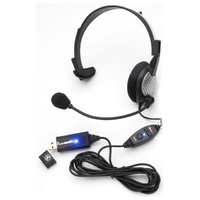 This is the most accurate headset available for use with Dragon Naturally Speaking. 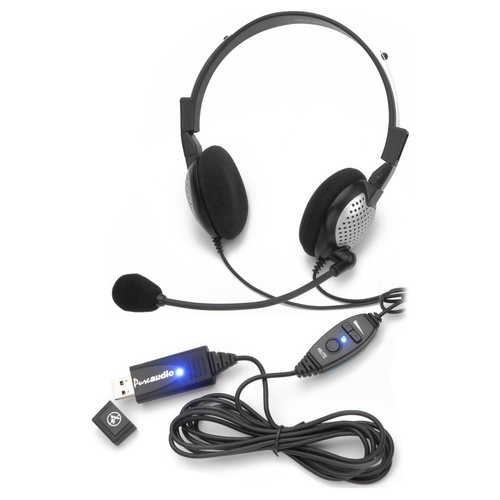 When sound quality is your highest priority, Andrea Electronics PC headsets offer a quality noise canceling microphone with the highest voice recognition industry rating delivering enhanced speech accuracy for VoIP and speech recognition applications.